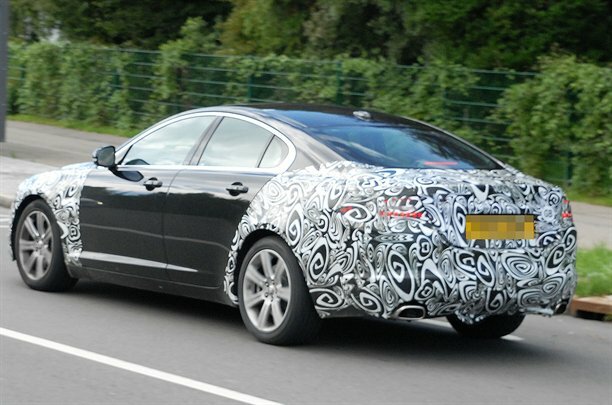 Jaguar’s XF, the rival to the BMW 5-series now gets a makeover. This can be confirmed from the images of the disguised car caught testing. 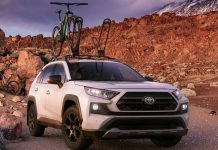 The face lift includes a redesigned front end with changes to the grille and headlamps. The rear has also undergone a fair bit of change with new tail lamp design and a new bumper. 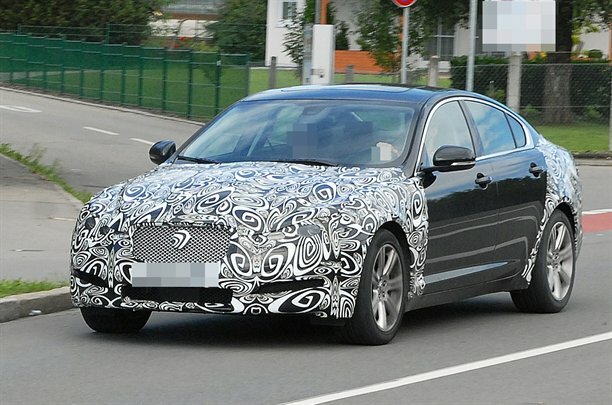 We might also see a fresh new interior for the XF this time around. 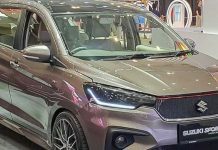 The entry level version will get a new 2.2lt, four pot diesel motor good for almost 200bhp and will be mated to a ZF’s eight-speed automatic gearbox. 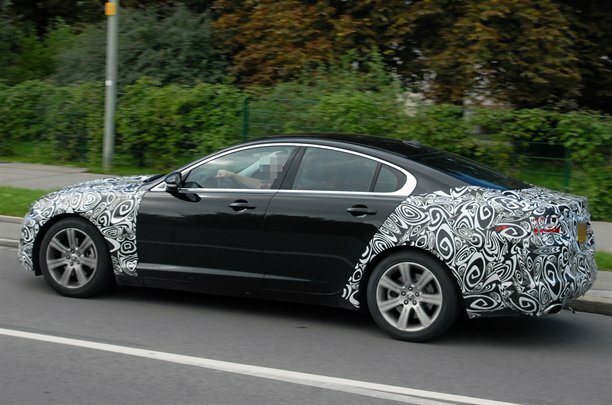 The launch of the new model coincides with that of an Audi A7 rival from Jaguar and a sporting estate version.